Samsung has announced that it will unveil its latest QLED television lineup on March 7, 2018 in New York City. The event will take place at the American Stock Exchange in Manhattan, and will start at 11am EST. The company hasn’t really given any clues about what to expect, so while we’ve no idea about what to expect, it’s probably fair to say that there will be multiple different sets on offer in various sizes and spanning multiple price-points. Another interesting point to note here is that Samsung had earlier confirmed that it will integrate its own virtual digital assistant, Bixby, with all its high-end TVs this year, so it will be interesting to see if the upcoming sets are the first of Samsung’s 2018 television lineup to include that feature. Samsung always designs its products around the lifestyles of its customers. The new QLED TVs will do this in brand new ways for 2018. 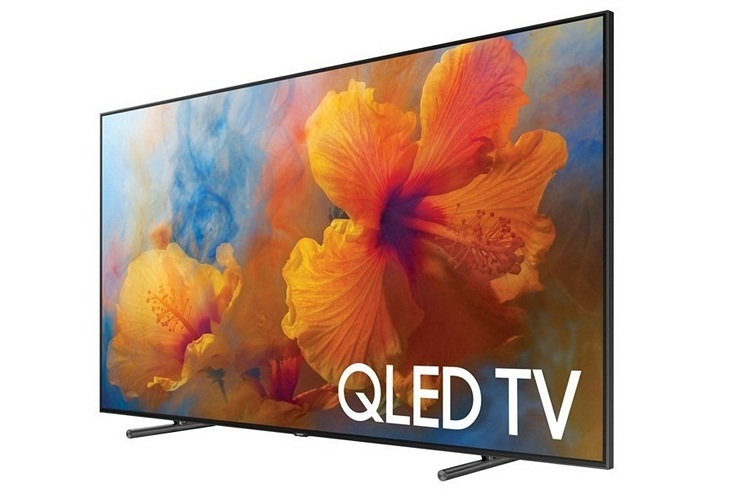 Samsung currently has a number of QLED televisions in the market, including the Q9F range that was widely praised by the global tech media upon its launch last year. 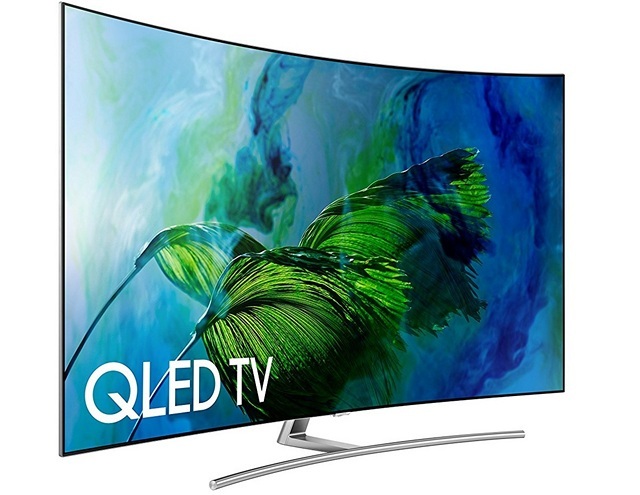 It will be interesting to see how Samsung chooses to price its upcoming QLED lineup, given that the only thing that’s preventing the company from selling boatloads of these devices is their inordinately high pricing, although, that’s unlikely to change this year.